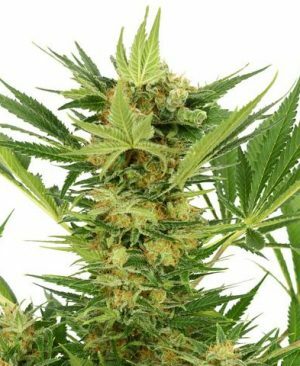 Our Indoor Mix Feminized seed-pack contains a selection of different Indica-dominant cannabis strains such as White Widow, Big Bud, Northern Lights and Skunk #1, all in feminized versions that grow and flower like females! 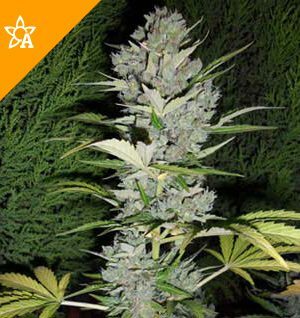 This assortment provides the grower with excellent seeds as well as a wide array of top-quality marijuana genetics, without the need to buy a lot of different packs of feminized cannabis seeds. 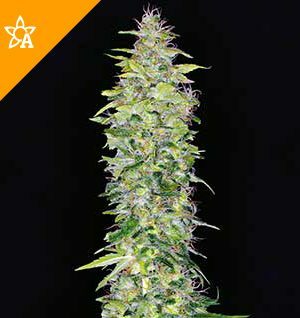 Indoor Mix Feminized can bring any garden to life with an interesting range of beautiful plants which will all behave as if they were female. 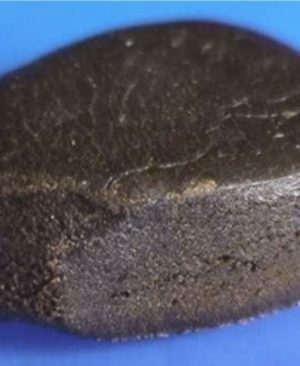 Due to their similar Indica growth patterns, all the seeds found in the Weed Seed Shop Indoor Mix Feminized can be grown and flowered in the same space and harvested around the same time, making them super-easy to cultivate while still providing an interesting range of variety within the relaxing stoned effects of the Indica spectrum. 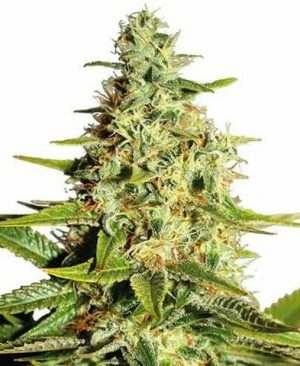 This top quality feminized seed selection is a great bargain and is suitable for adventurous growers and novices alike.